Thank you for visiting our site. We are here to help you! We offer short-term chiropractic care focusing on relieving your symptoms. Our practice specializes in treating a variety of conditions, from chronic lower back and neck pain to rehabilitation following an accident or injury. We also provide nutritional information and ideas about how to increase the overall quality of your health and wellness. Our goal is to help restore mobility to restricted spinal segments so your body can heal itself. We believe in tailoring our health care approach to the individual, and offer a wide range of adjusting techniques, including Diversified, Logan Basic, and Activator. 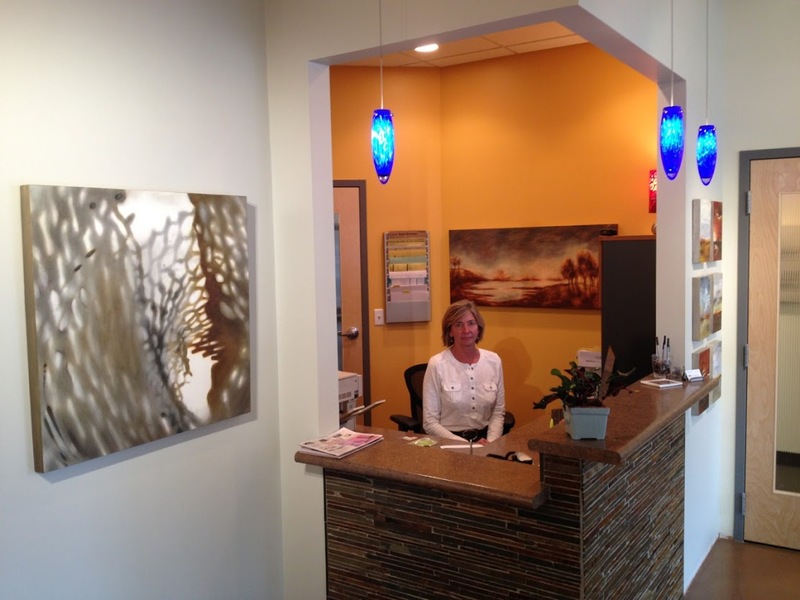 We use a very gentle approach to restoring your health. We provide the utmost in confidentiality, up-to-date healthcare information, and quality care in a welcoming, comfortable and healing environment.